Members of the House of Representatives voted Friday to audit the financial records of special counsel Robert Mueller’s year-long probe into Russian collusion; a major step in determining where and how the $17 million investigations is spending its money. Legislators passed the law by a razor-thin margin of 207-201 this week; adding the audit to another piece of legislation aimed at Veterans Affairs and infrastructure. The bill was pushed by Republican Rep. Mark Meadows who sought to “reestablish a semiannual Government Accountability Office financial review” of the special counsel’s investigation. “It’s time for Congress to act to restore this key oversight provision,” he added. The Department of Justice published its financial report just days ago, revealing that Robert Mueller’s months-long investigation has already cost the American taxpayer over $17 million and is expected to continue through the summer. 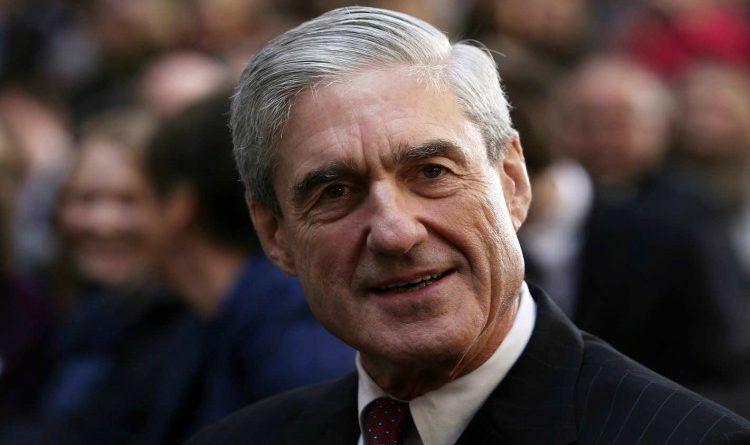 If I was President Trump I would fire Mueller just to show them I could, and I would let it be known that anyone that takes to the streets would be arrested and fined, a very high fine. It is clear that Mueller is corrupt and his investigation tainted. If the shoe were on the other foot and St. Obama was being wrongly accused we would have had riots in the streets weeks ago. We are so very sick of Obama and his little snowflake henchmen. No more playing around with open treason.